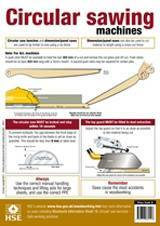 HSE has published a new, simplified version of the Health and Safety Law Poster. It tells workers what they and their employers need to do in simple terms, using numbered lists of basic points. 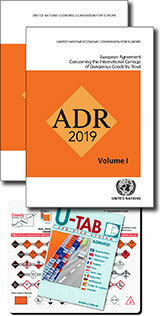 As an employer, you are required by law to either display the HSE-approved poster or to provide each of your workers with this equivalent pocket card/leaflet. 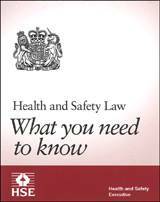 HSE Law Pocket cards and leaflets are available in other formats. This English-only A5 leaflet version of the Law poster 2009 tells workers what they and their employers need to do in simple terms, using numbered lists of basic points. 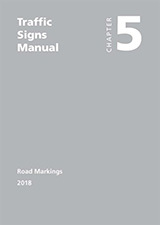 As an employer, you are required by law to either display the HSE-approved poster or to provide each of your workers with this equivalent leaflet or the pocket card. You may want to use this leaflet version of the Law poster so that your employees have a copy that they can take away with them. 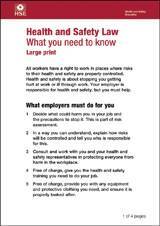 If you choose to purchase the Health and safety law poster it must be displayed on all business premises. 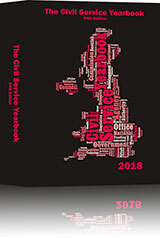 There are various versions of the poster, so that you can select the most appropriate for your business, depending on where in the UK your business is based. 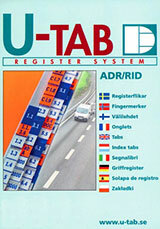 Other products for employees, including leaflets and pocket cards, are also available. 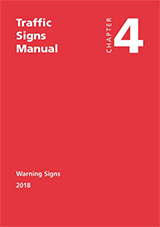 As an employer, you are required by law to either display the HSE-approved poster or to provide each of your workers with the equivalent 'leaflet'. 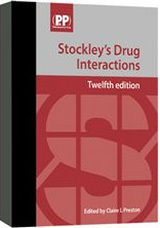 Although the leaflet version of the poster has been replaced by a pocket card, the leaflet is still available in Large Print and Easy Read formats. 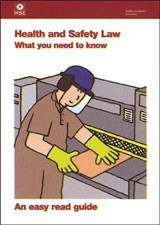 This is a large print English leaflet version of the Health and safety law poster. You may want to use this version of the Law poster to distribute to your employees for them to take away with them. 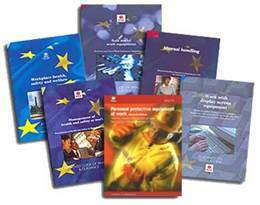 The Health and Safety Executive has produced a range of health and safety law products. 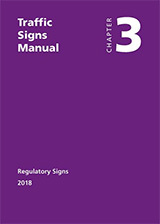 Employers are required, by law, to either display the HSE-approved law poster or to provide each of their workers with the equivalent leaflet. 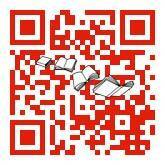 This product is now available on a print on demand (POD) basis, so may have a longer than usual lead time.